Un Peu Sauvage is me, Giulia. I'm an Italian girl with a nordic soul. Un Peu Sauvage is two things: my shop and my blog. In my shop everything is hand made by me. 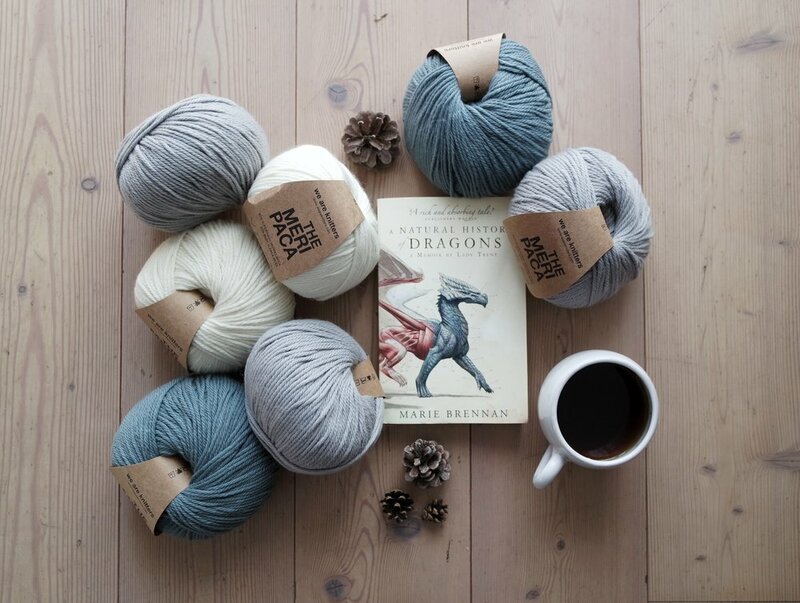 In my blog I talk about knitting, yarns, sustainable fashion, books, lifestyle and little travels. You can find me everyday on Instagram and Pinterest. Un Peu Sauvage is a space where I talk about photography, often related to Instagram; I talk about the little travels I do in my city, Milan, in Italy and in Europe. I go into little details and I can't stop myself to talk about books. One of the topics that I love to talk about is slow living in the city. [Un Peu Sauvage è uno spazio dove parlo di fotografia, molto spesso legata a Instagram; racconto dei piccoli viaggi che faccio nella mia città, Milano, in Italia ed in Europa. Mi dilungo su piccoli dettagli e non riesco a smettere di leggere libri e parlarne. Inoltre, uno degli argomenti di cui parlo è lo slow-living nella città]. I take pictures of little details, mood boards and life style are my favourite way of talking. I'm becoming a crazy plant lady and if in my pictures I can put some green, I'm very happy. [Sono fotografa di piccoli dettagli, mood boards e still life sono le mie modalità preferite. Sto diventando una crazy plant lady e se nei miei scatti posso metterci del verde, sono ancora più contenta]. I like to find out new projects, especially if they are artisan and even better if they work with eco friendly materials. If you want to collaborate with me, you can write to me here for all the informations. [Mi piace scoprire nuove realtà, sopratutto se sono artigiane e meglio ancora se lavorano con materiali eco-sostenibili. Se vuoi collaborare con me, puoi contattarmi qui per tutte le informazioni]. I like to describe Un Peu Sauvage as a creative studio, where every product is hand made by me. I'm a knit designer and a maker. 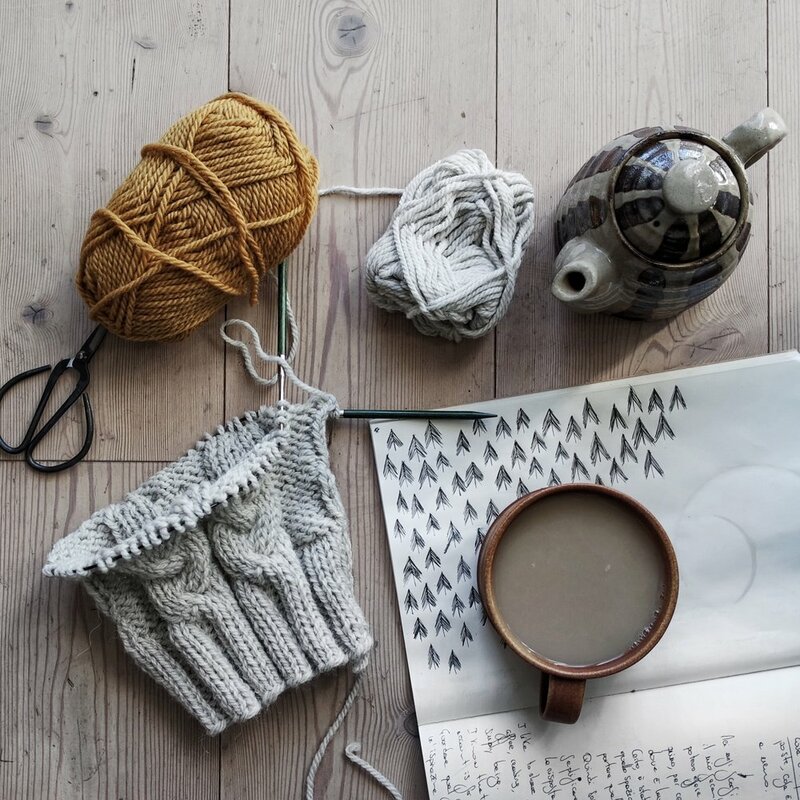 I knit little collections of minimal accessories, home decors and clothes.